Playing Cards have been around in Sweden since the 17th century. The playing cards probably arrived in Sweden through the reputation of the French cardmakers based in Rouen. Later on Swedish local manufacturers started to adapt the German and Belgian versions of French pattern cards. As of the second half of the 19th century the adaptations became more distinctive and a more Swedish pattern came alive. In the 19th century several Swedish factories produced playing cards. In 1845 the company J.O. Öberg & son was founded in Eskilstuna. 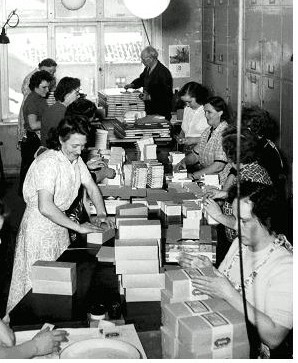 The company was from origin a packaging company but soon extended their business with the production of playing cards. Since 1902 Swedish people play cards with Öbergs playing cards. The cards have been designed after a German model of Öbergs & Son. Soon the Öbergs cards conquered a dominant place on the Swedish playing cards market. Nowadays Cartamundi is keeping this traditional brand very much alive and offers a wide variety of products based on this heritage Swedish brand. Card players in Sweden are very familiar with the Öbergs card faces. But did you know most nationalities do play card with other images on their card faces? 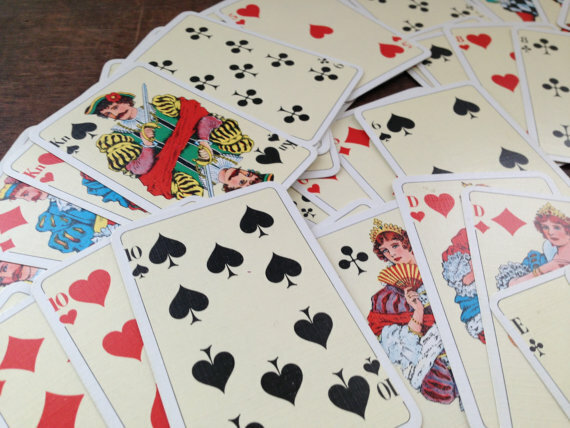 As a world playing card specialist, Cartamundi keeps stock of a wide variety of local card faces. Get in touch with us to find out more. Do you have a project to discuss with us? Get in touch!